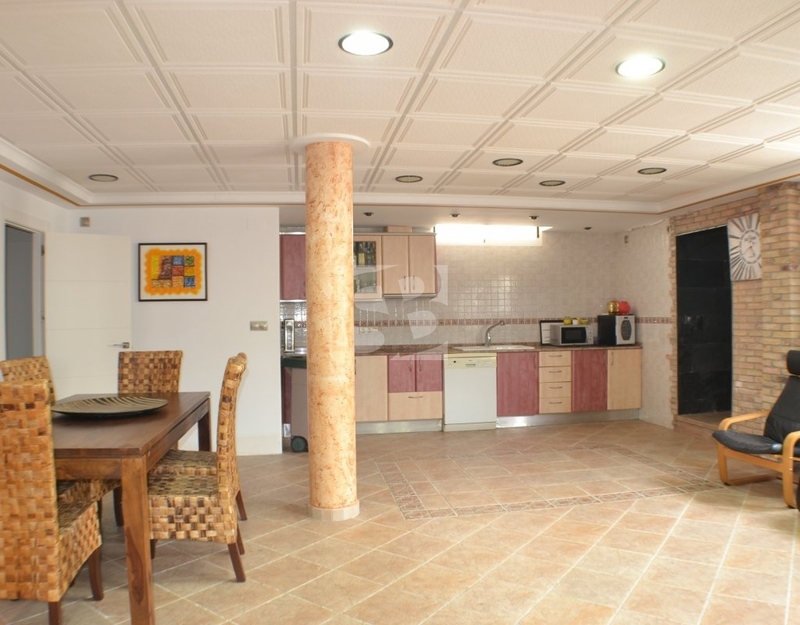 We present this independent villa with a traditional and modern touch that offers all the comforts of a family home. 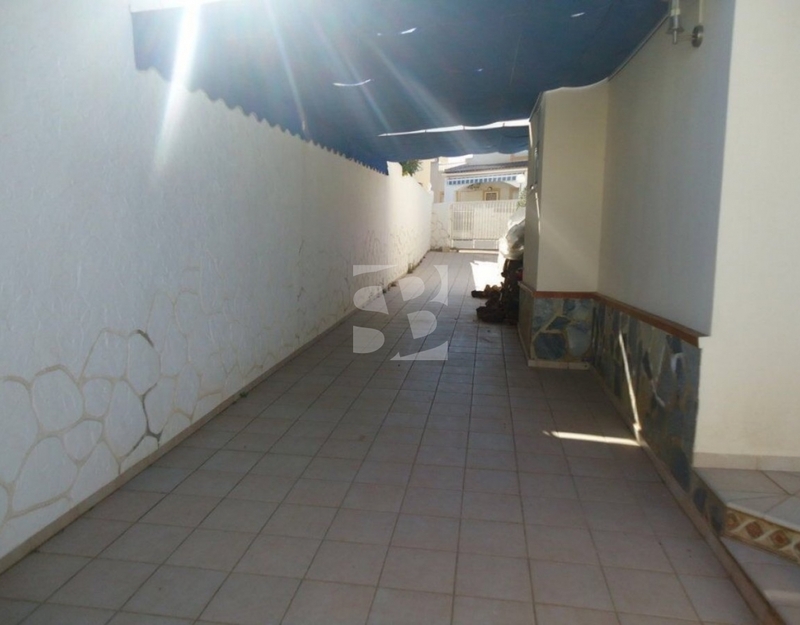 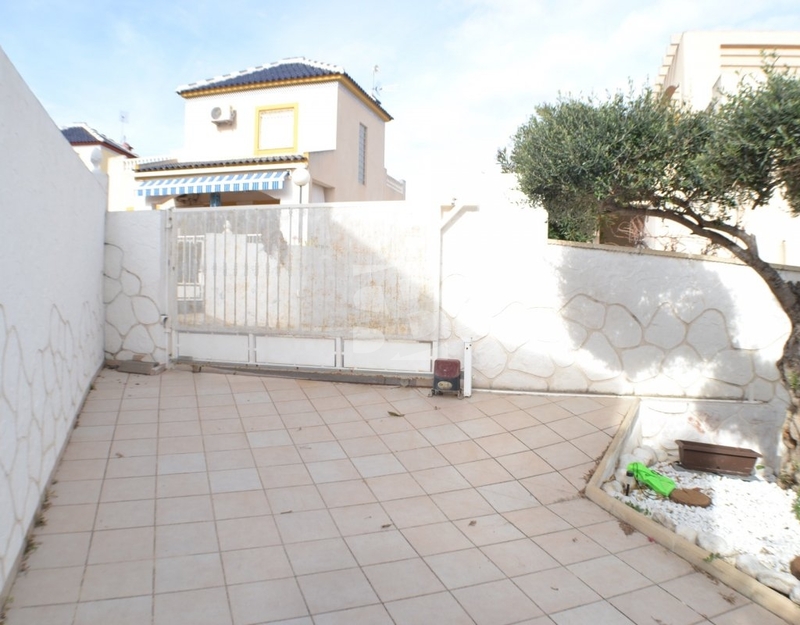 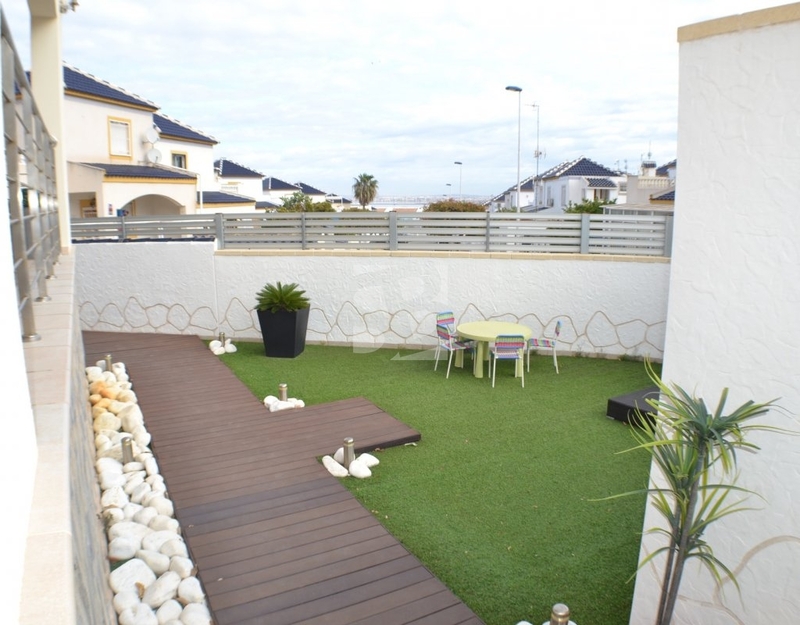 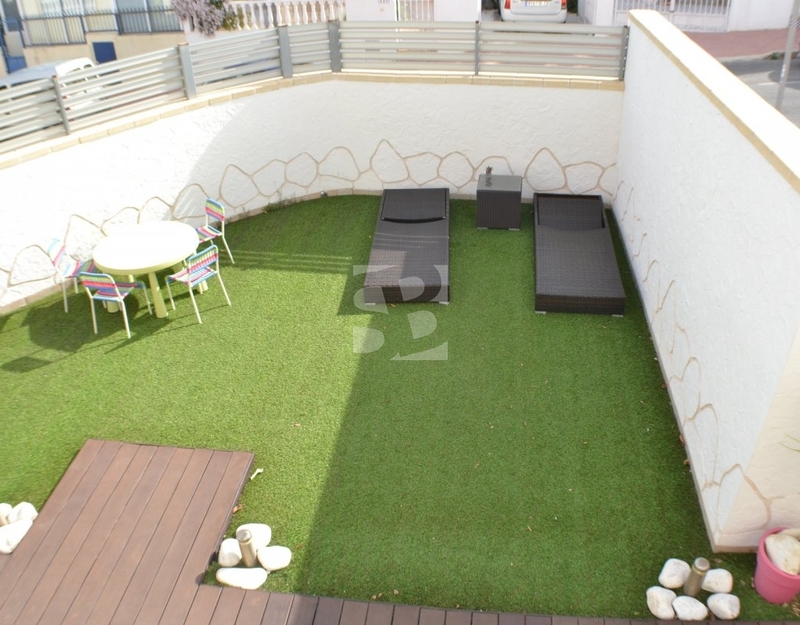 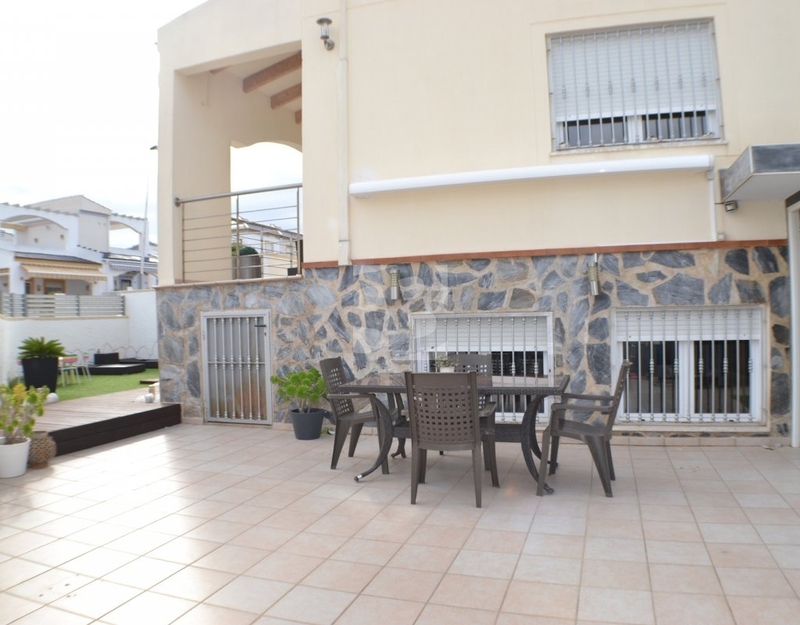 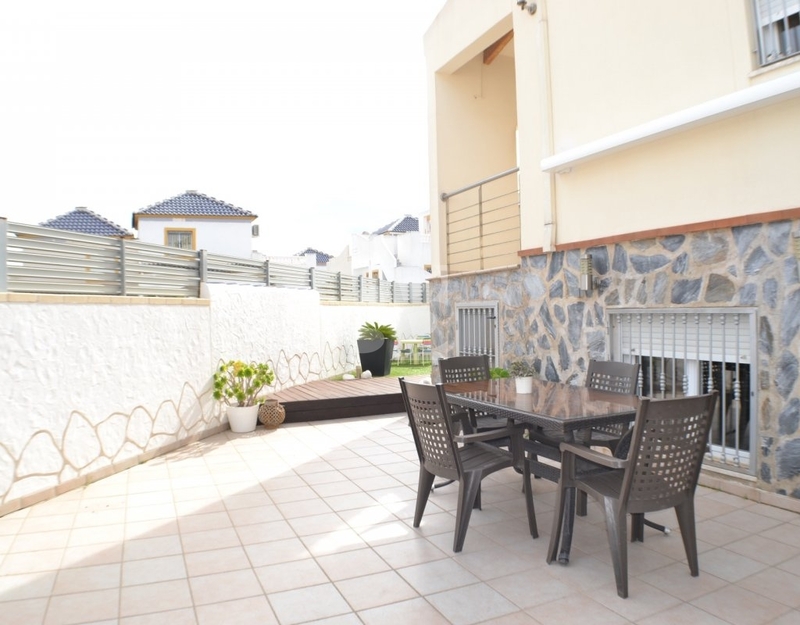 In one of the best urbanizations and area of Torrevieja Viewpoint of the Balcones with communal pool and gardens. 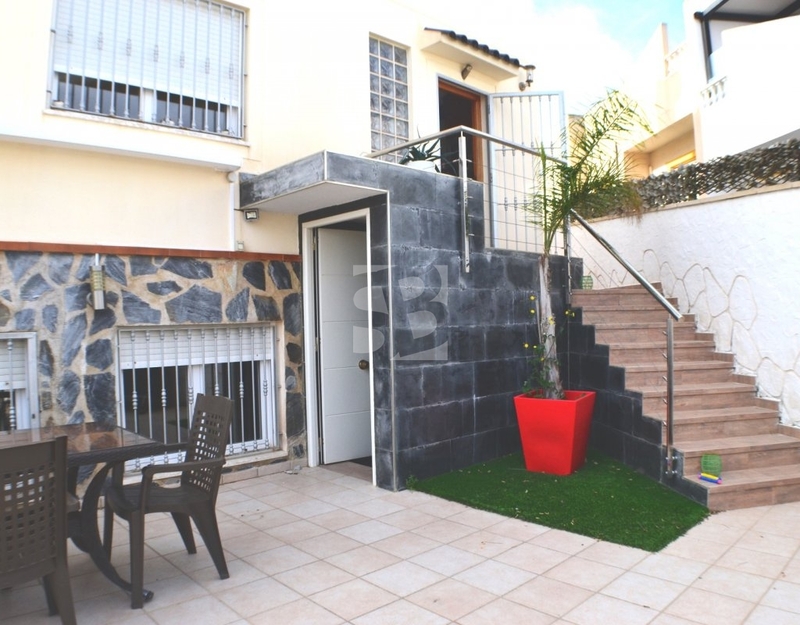 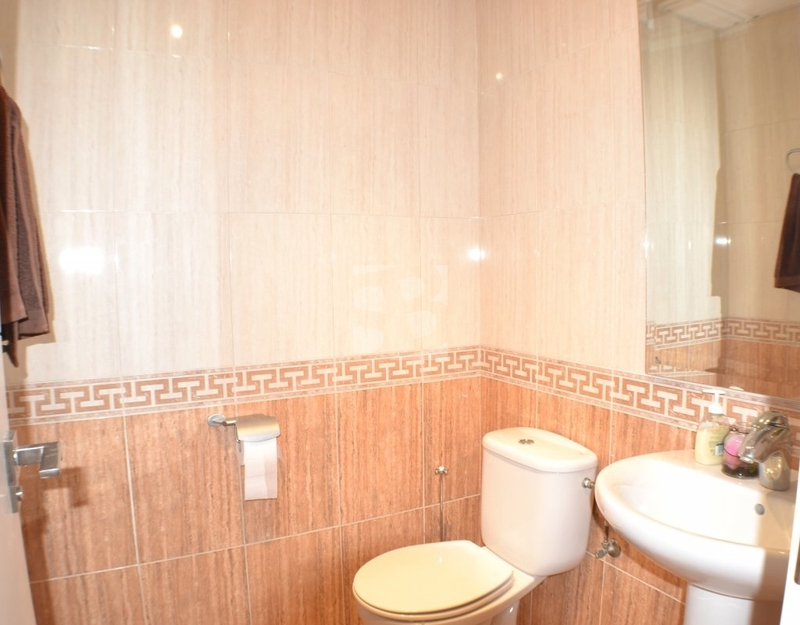 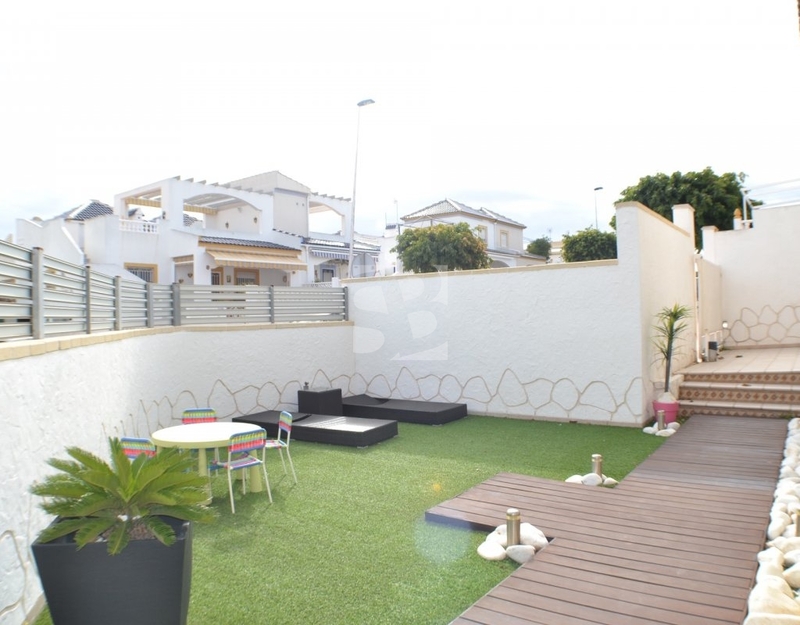 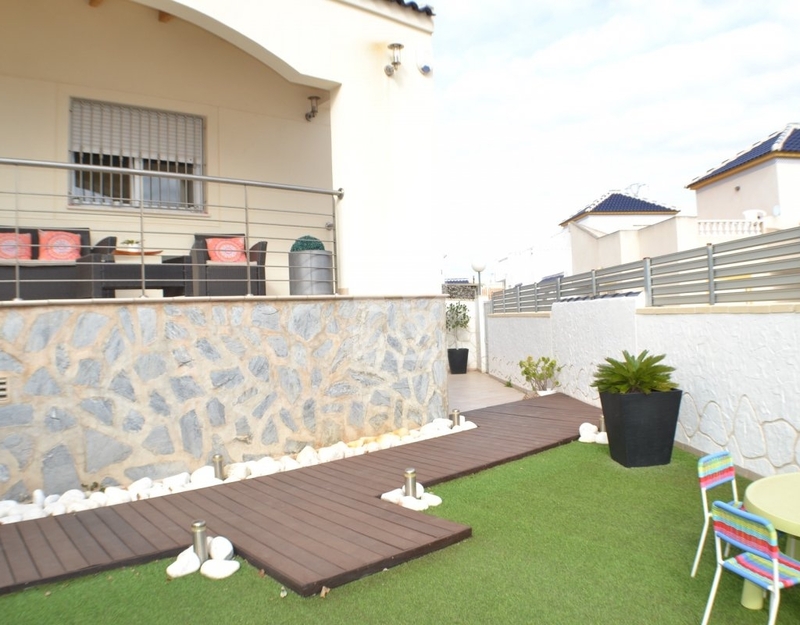 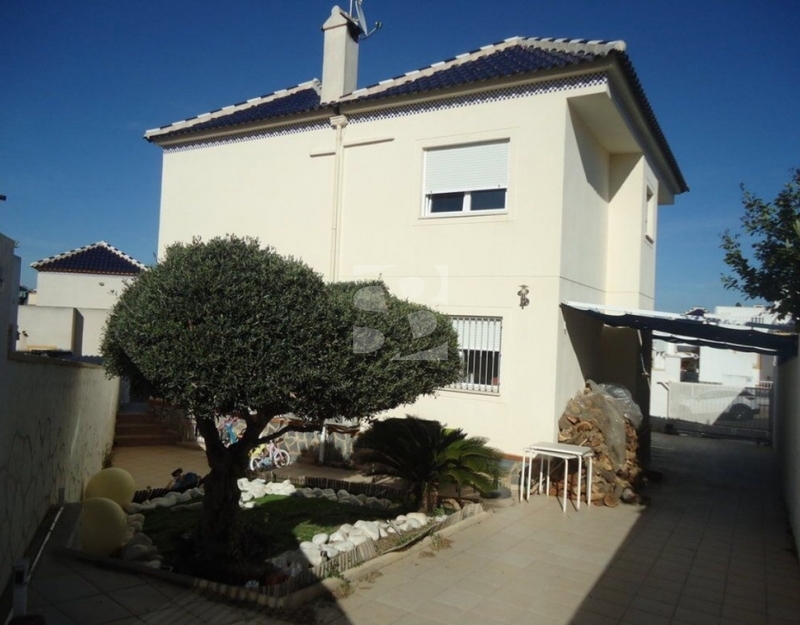 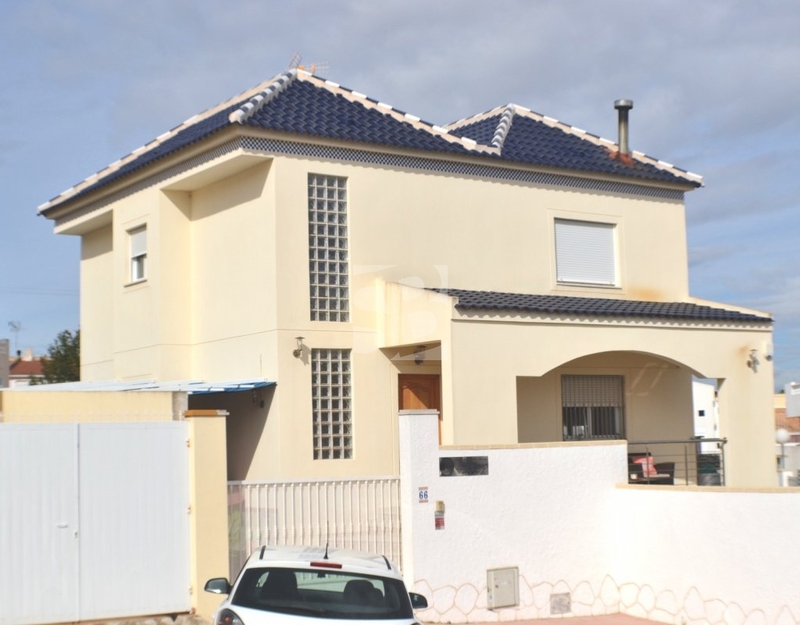 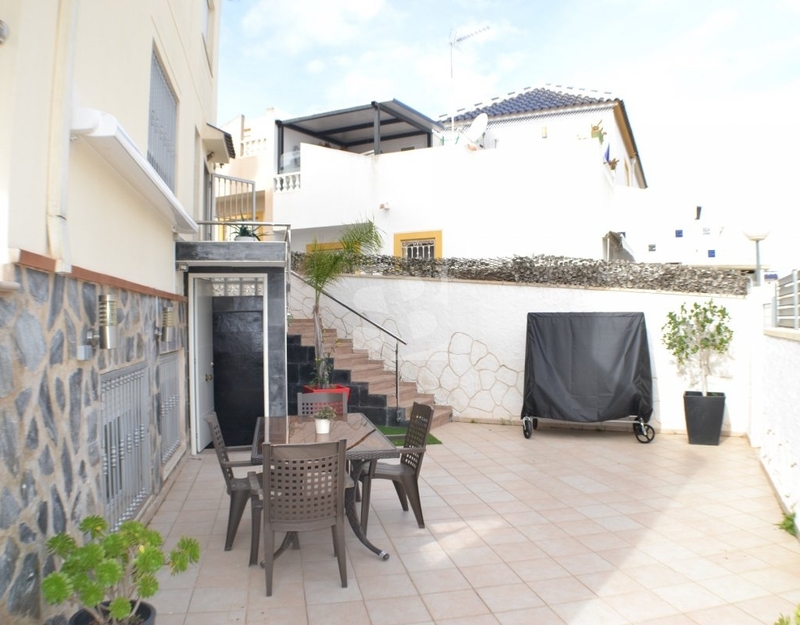 Only 5 minutes by car from the center of Torrevieja, beaches, shopping centers, leisure areas, University Hospital with easy access to one of the main roads N332. 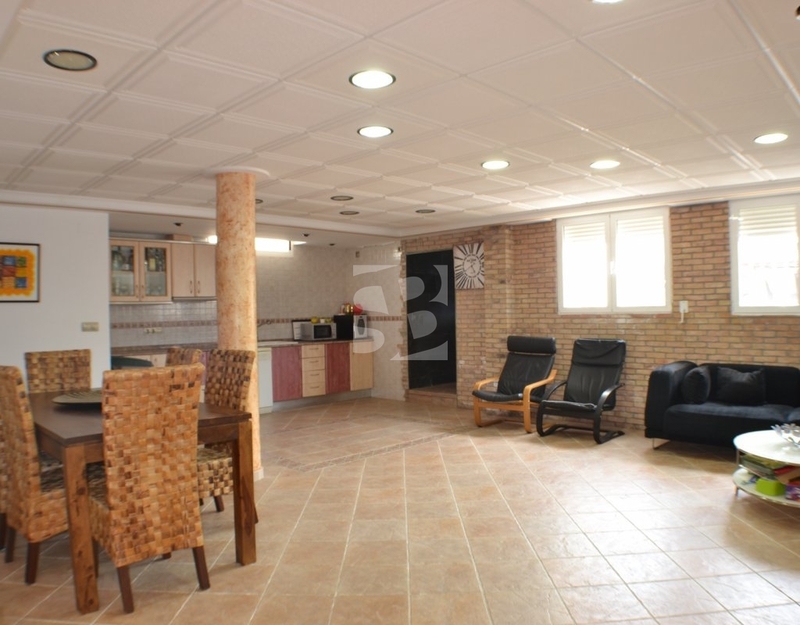 For its breadth in all its rooms this villa can offer everything you are looking for to make your home: On the first floor we find an impressive fully equipped kitchen with access to the garden, living room with fireplace, bathroom and a room, terrace with stunning views to the Salinas. 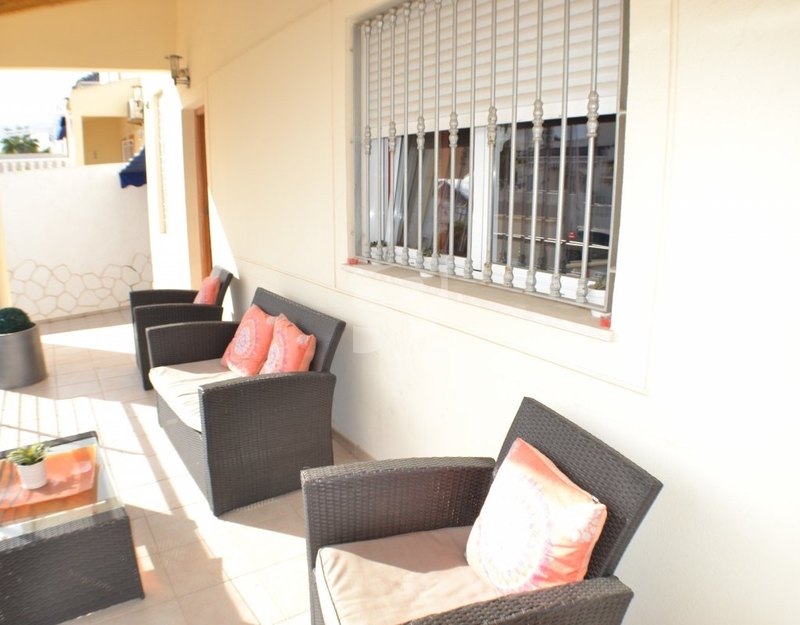 On the second floor we have 3 very large bedrooms, one of them with bathroom and dressing room en suite plus other full bathrooms on the floor. 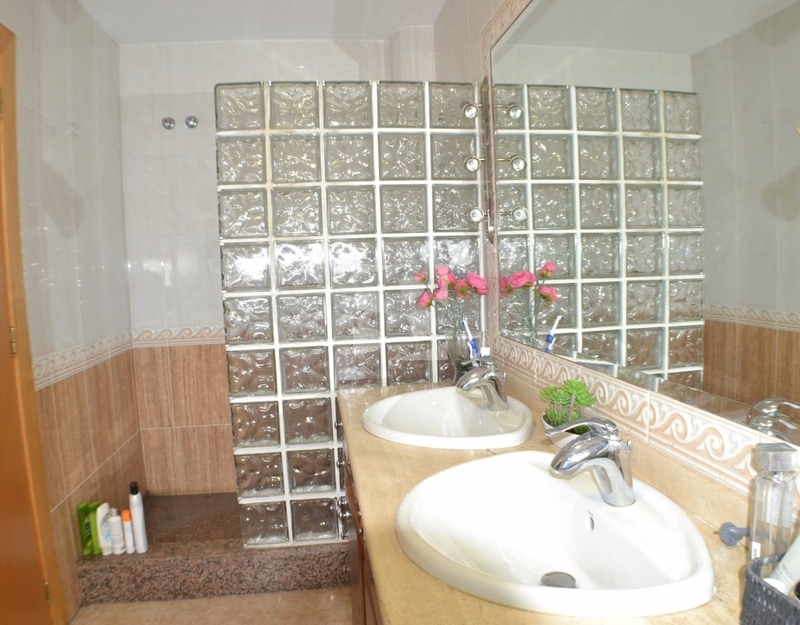 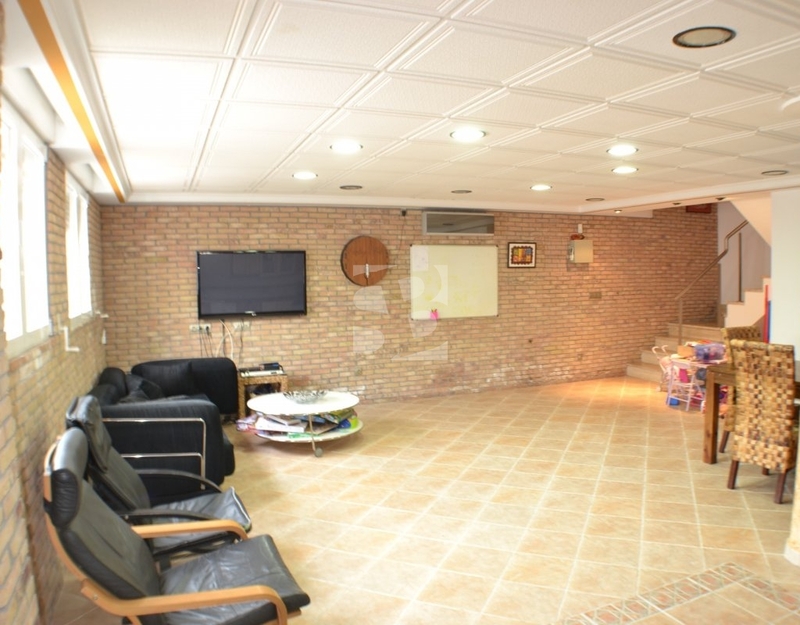 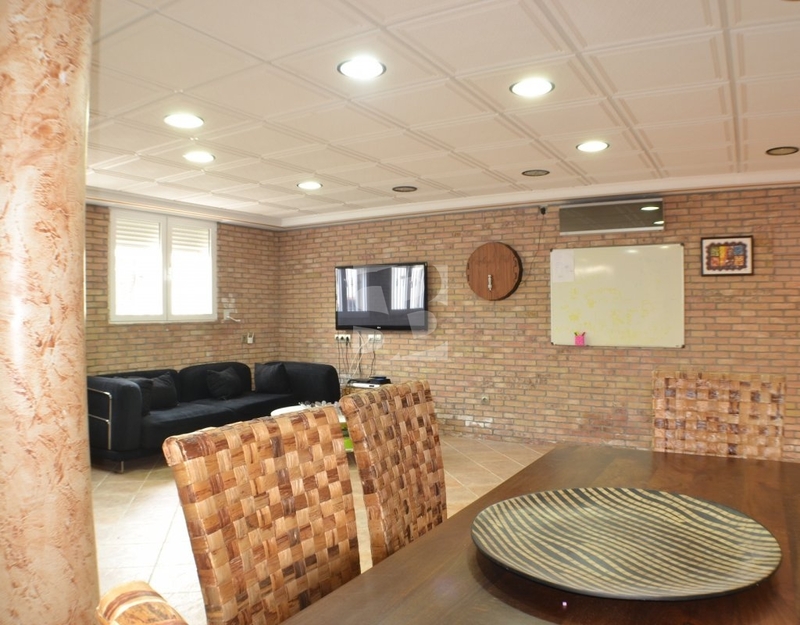 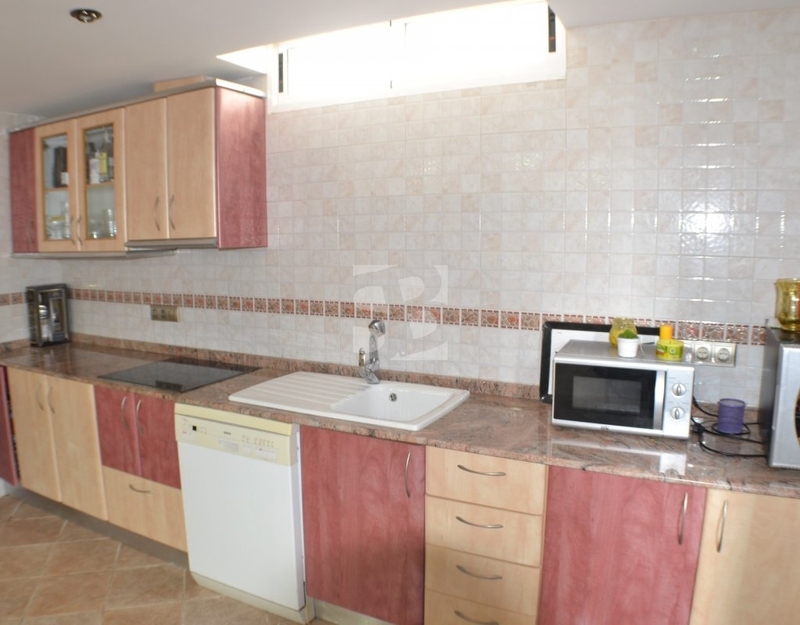 And the icing on the cake a diaphanous basement with independent entrance completely enabled with kitchen, bathroom, laundry, where you can organize all kinds of events, birthdays, dinners and family meals. 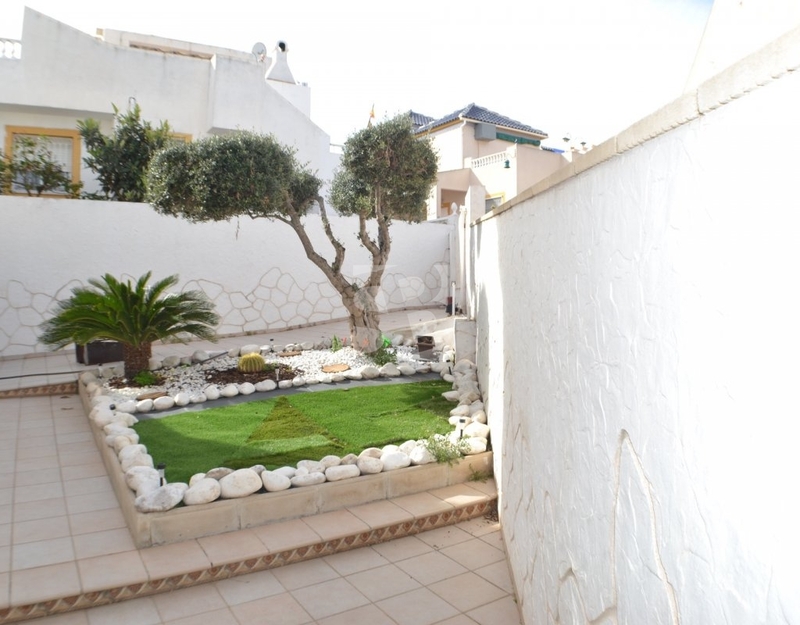 In addition a large outdoor storage room and gardens.